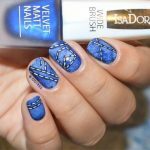 Learn How To Easily Recreate This Fun & Easy Scribble Nail Art! 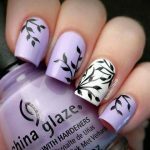 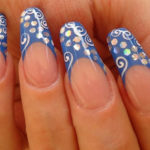 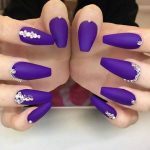 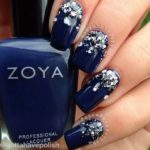 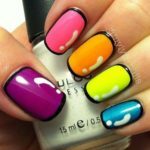 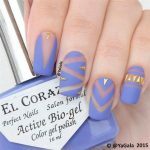 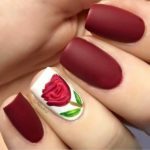 At first glance the nail art in this tutorial may look a bit complex, but do not be scared away. 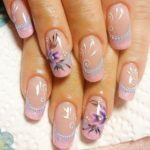 This gorgeous scribbled nail art design is actually quite easy to create and is also perfect for almost any occasion! 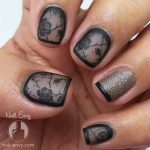 All that you need to get started on this design is a base coat, shimmery light grey, shimmery gun metal grey and shimmery teal nail polish, a piece of paper, small tipped dotting tool and a top coat to really make your nail art pop! 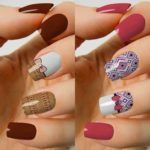 Click the video below to get started!